It was in late December 2001 when my Master’s thesis, “Pörssikurssien fraktaalinen stokastiikka,” or in English, “The Fractal Character of Stock Markets,” was accepted at the University of Helsinki, Department of Economics, with some bewildered applauds. That thesis, available to read at their university library, was essentially a review of fractal ideas applied to the Finnish stock markets; fractals and investing have always been in my list of favourite subjects. Now, exactly 20 years later since the start of my research, I am revisiting the ideas I had in 1997, but just in another context. As already mentioned in the previous post, the Maya excelled in astronomy and forecasted many planetary movements with astonishing accuracy. It would be premature to state that the Maya knew something of fractal geometry per se, but since fractals abound in space and on Earth, some fractal characteristics must have been recorded in the Maya codices, deliberately or not. Similarly, ubiquitous fractal phenomena are now being recorded in new big data management machines: in blockchains. Their advance is that blockchain data are by construction tamper safe, hard to forfeit. 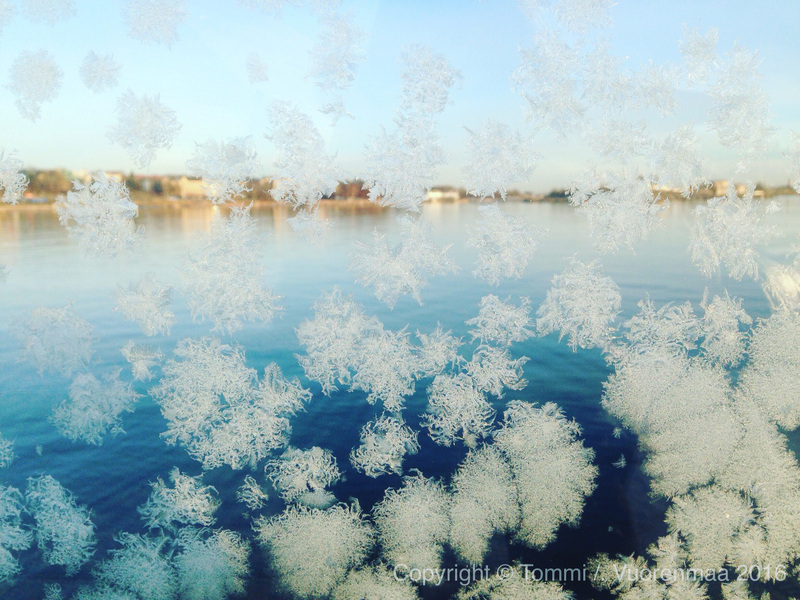 Snowflake and tree branches famously show fractal characteristics; in a reasonable range, their structures (geometry) are “self-similar,” certain patterns repeating themselves at different scales. Likewise, in astronomy, it is often hard to guess the scale of things correctly – unless there exists an object that seems to be “out-of-ordinary.” Such abnormalities, in the sky usually the brightest stars or closest planets, like the Venus, naturally became the objects of passionate scrutiny to the Maya. And yet, it must be with hindsight said that it had much to do with technological constraints. Technological constraints have been rapidly vanishing due to innovations in information technology. Humans can today see far beyond to what the Maya saw in years 500–1000 AD, crucially because information has become much more efficiently and securely stored. Blockchains themselves are, especially in their publicly open form, much like fractals: they grow branches (computers nodes) in nearly random directions, yet forming stable constructions without involvement from authorities. It is not only the data that are stored in blockchains that hide fractals, the system may be a fractal. One of the main characteristics of fractals is their crystal-like strength; breaking a part does not destroy the whole, the structure is indestructible. The antifragile Maya pyramids, like the Temple of Kukulkan with its famous 4 faces and 91 steps in each, plus a base platform, together summing up to the number of days in a solar year (365), are testimonies to the importance technology in human cultures. The entrance to the new 5126-year cycle in the Maya calendar in December 21, 2012, may have marked the start of new sociological fractals where blockchain innovations rule. While in year 2012, bitcoin – the first true blockchain and most significant application –had just become publicly known, there now exists many competing blockchain solutions, and their number is exponentially increasing. No risk, no gain: December 21 is also known as the darkest day of the year in the Northern hemisphere; it is the winter solstice, much awaited day already in the stone ages and in the days of Mikael Agricola’s “Äkräs” legend. It also happens to be the name day of me in Finland. 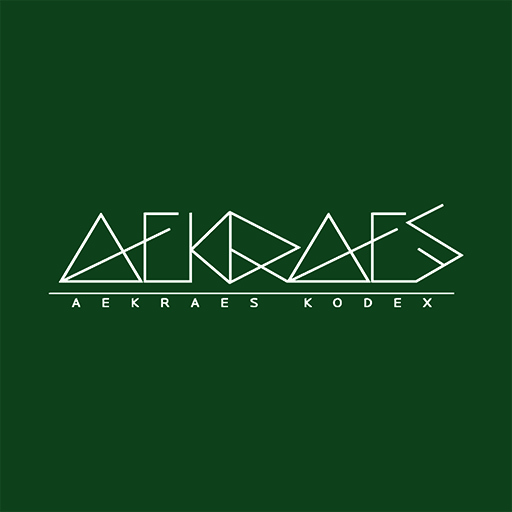 We, at Aekraes Kodex Oy, believe there is an opportunity only in the best blockchains.